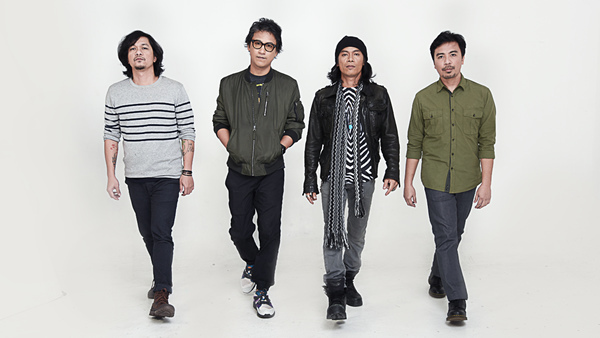 Eraserheads is comprised of four men: Ely Buendia, Marcus Adoro, Raimund Marasigan, and Buddy Zabala. Ely would probably the first one you've got on your mind since he's front and center as the band's lead singer-rhythm guitarist. 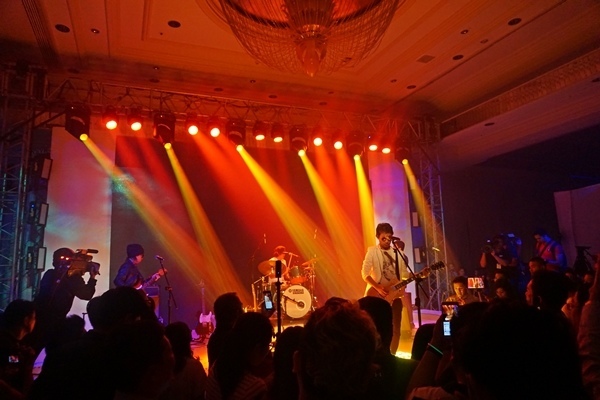 Marcus is their lead guitarist, Buddy is on the bass, while Raimund Marasigan is the drummer. 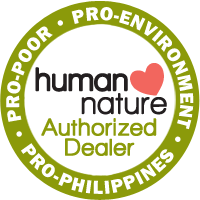 All of them met and studied in University of the Philippines. It was Ely who wanted to form a band back in 1989, so he posted on the university's bulletin board that he was looking for others to join him. 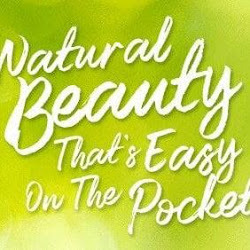 Undergrads Marcus, Raimund, and Buddy saw the ad and so, the band who would later on, be known as Eraserheads was born. Buddy originally joined the band as drummer while Raimund joined as bassist. Four years after, their debut album Ultraelectromagneticpop! was born. The studio album released in 1993 was sort of a spin-off from their demo tape that did its rounds in radio stations and radio labels. Like JK Rowling, their demo material was first ignored and rejected (IKR?!). Bet those music execs would turn back time if they only could -- Ultraelectromagneticpop! was a phenomenon, resulting to the 'Heads hit singles like Pare Ko and Ligaya. 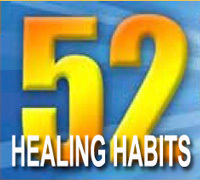 E-heads would continually dominate our airwaves with over 170 songs under their belt. 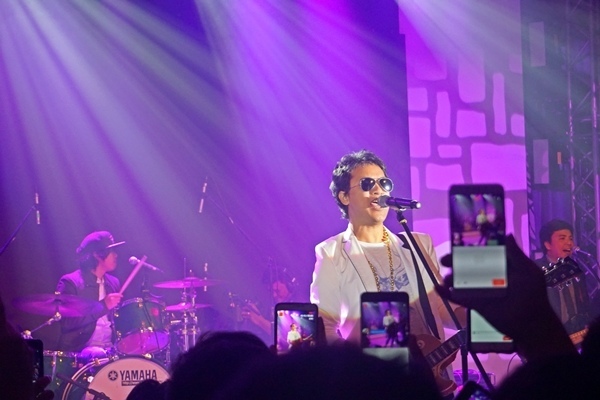 The Eraserheads recorded a 9-song demo in Raymund's garage, was mixed by producer Robin Rivera and had limited copies of about 20 cassette tapes. Every member is massively talented: they play other instruments and have other bands, too. All four of them have worked on separate musical projects (ex: Markus Highway for Marcus, The Dawn for Buddy, Sandwich, and Pedicab for Raimund, Pupil and The Oktaves for Ely ). They're all multi-instrumentalists, too. For example, Raimund can play keyboard/synths and guitar, Ely can rock out with drums and bass, Buddy has piano and keyboards chops too, and Marcus does bass and percussion. There are two Eraserheads tribute albums. The first one was in 2005, "Ultraelectromagneticjam! : The Music of the Eraserheads," and the next was seven years after in 2012: "The Reunion: An Eraserheads Tribute Album." The fact that our own popular musicians and bands (including Spongecola, Imago, Itchyworms, and Razorback) covered the band's iconic hits just proves that yes, even our own OPM artists are completely obsessed with their material. The band played their first gig at a variety show on the AS steps, Palma Hall in UP. Everyone went crazy when new songs were released in 2014. The band got together and treated fans so to new music -- something they've been thirsting for years! Two songs '1995' and 'Sabado' were made available with the special issue of Esquire Philippines, and just like that it invaded our airwaves like we were back in the 90s and just like before, the songs easily won our hearts. 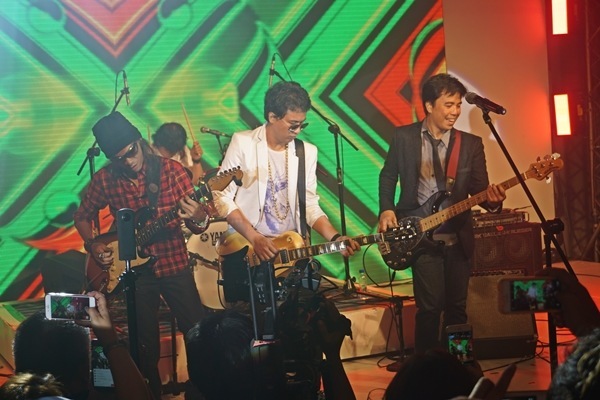 2016 is an iconic E-heads year: Smart did the epic by bringing together Ely, Marcus, Raymund, and Buddy. Cue gasps and fanboy squeals -- the band is complete AND in a new commercial! When Smart pulled a most epic move of reuniting these four musicians, everyone went nuts and their video gave so much feels, it went viral like a zombie outbreak. I mean, it's no surprise everyone felt so much joy -- it was a like a dream come true, after many, many years of being a loyal Eraserheads fan. Their albums are called Ultraelectromagneticpop! (1993), Circus (1994), Cutterpillow (1995), Fruitcake (1996) and Sticker Happy (1997). 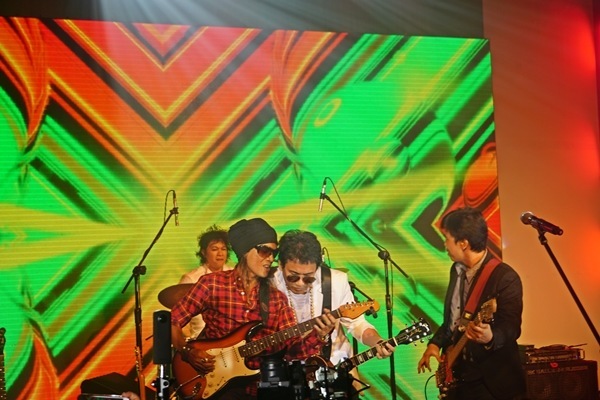 These Pinoy rock icons reuniting proves that the Eraserheads magic is here to stay, and after all these years, #‎IbaTalagaPagKumpleto! Be it your all-time favorite band or your prepaid plan, getting the whole package really does make a different impact. Complete your experience by keeping connected using #SmartAllOutSurf, the perfect offer that rounds up everything you need in one go. All Out Surf is the first complete data, call and text, offer in the market. For only P30, Smart prepaid subscribers get 2 days of 300MB data with free access to Facebook, unlimited texts to all networks, and 30 minutes calls to Smart, TNT, and Sun. 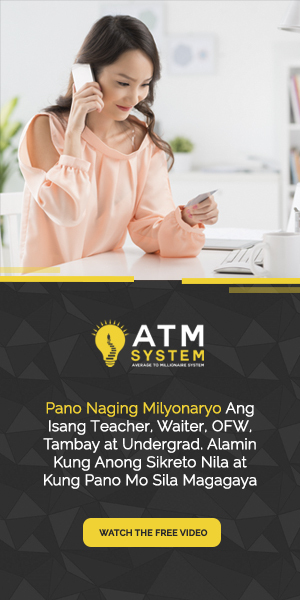 To avail of this complete prepaid offer, text ALLOUT30 to 9999. 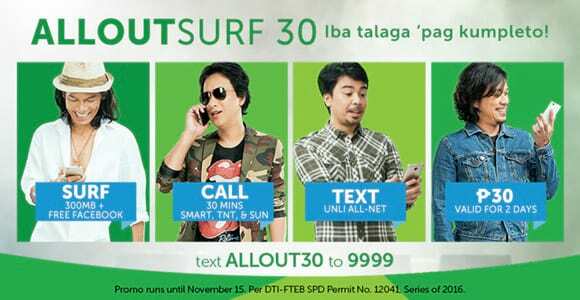 For more information about ALLOUTSURF 30 and other promos, go to smart.com.ph/alloutsurf.